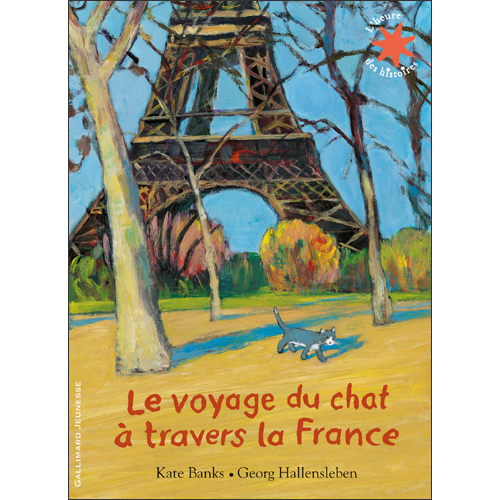 Taken to the north of France after the death of his owner, a cat makes a long journey home to the south of the country, visiting lots of famous French landmarks along the way. 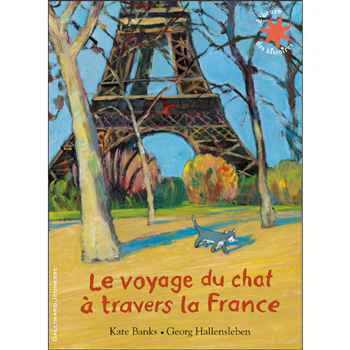 This is a good story to introduce children to the landscapes and landmarks of France. 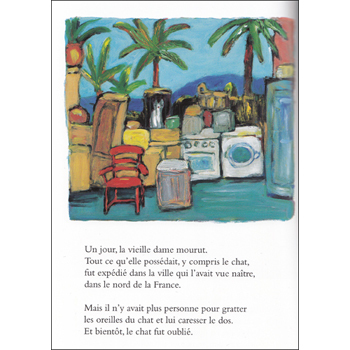 Le voyage du chat à travers la France is written entirely in French as it is aimed at native speakers.